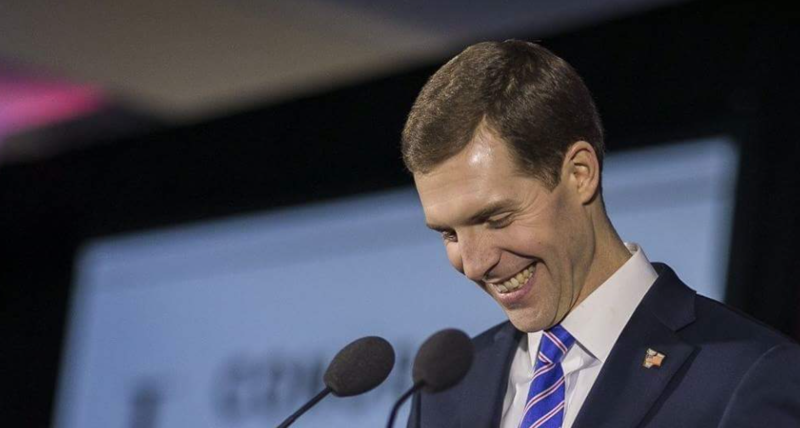 DEMOCRAT Conor Lamb is the apparent winner of a special election in the 18th Congressional District in western Pennsylvania (Conor for Congress). In a closely-watched special election Democrat Conor Lamb has apparently defeated Republican Rick Saccone in the battle for the Pennsylvania 18th Congressional District. The election Tuesday was considered significant because President Donald Trump carried the district by a wide margin in 2016. According to Pennsylvania election officials, Lamb polled 113,813 votes to 113, 186 votes, with all precincts and absentee ballots counted. While the result could still be contested in court, a close election does not automatically trigger a recount in the Keystone state. While the district has a big Democratic registration edge, it is a blue-collar area, which has frequently swung Republican in recent elections. The special election was called when the incumbent – Republican Tim Murphy – resigned after it was claimed he had urged a woman to have an abortion. Thousands of students – some from Orange County – walked out or otherwise demonstrated on Wednesday morning in favor of stricter gun control laws on the one-month anniversary of the Feb. 14 massacre at a high school in Parkland, Florida which took the lives of 17 people. Typically, the walkouts lasted 17 minutes and began at 10 a.m. local time. Some schools threatened punishment for student demonstrators; others organized on-campus events and some said that pupils would not be disciplined as long as they did not leave campus. Great Britain on Wednesday followed through on its threats to respond to the poisoning of a former Russian spy living in England by kicking out 23 Russian diplomats and cutting off all “high-level” contacts. 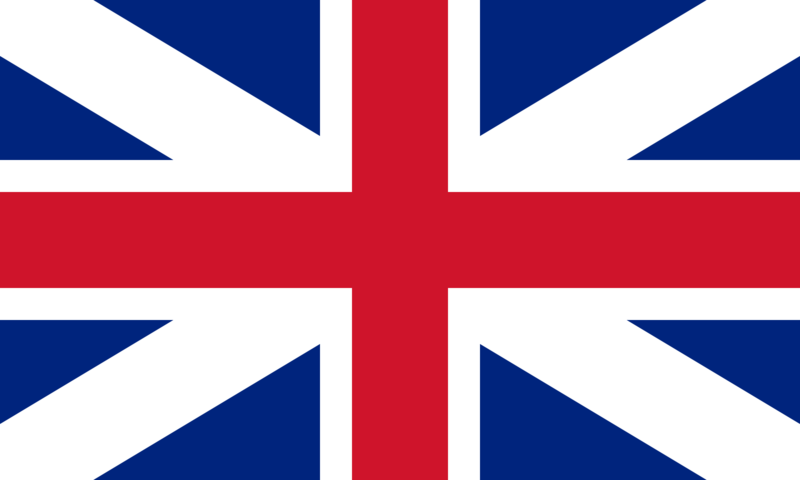 The British also reserved the right to take other “overt and covert” actions against Russia, which has been accused of being behind several other assassinations. The Kremlin replied that it would not be threatened or respond to any ultimatums. Sergei Skirpal and his daughter were hit with what’s been described as a “radioactive poison” while in a park in Salisbury, England. Los Angeles Lakers 112, Denver Nuggets 103 (NBA): Kylie Kuzma and Julius Randle each scored 26 points in the win. Lakers improved their record to 31-36. Los Angeles Clippers 112, Chicago Bulls 106 (NBA). Clippers’ record is now 37-29. St. Bonaventura 65, UCLA 58: Bruins lose in NCAA play-in men’s basketball game.